PDF is definitely one of the most popular file formats. 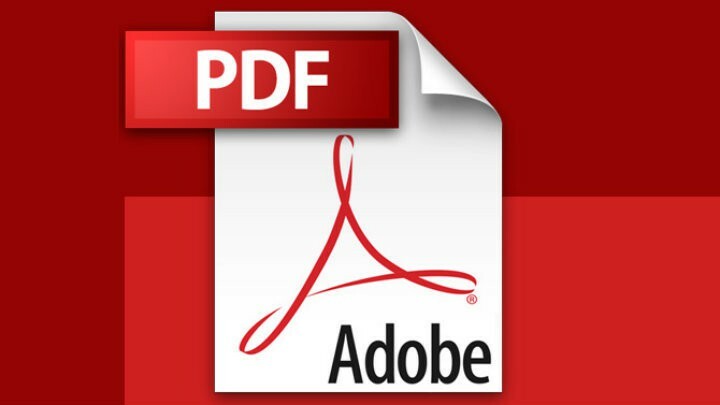 We use PDF files to create ebooks, manuals, and even picture galleries. 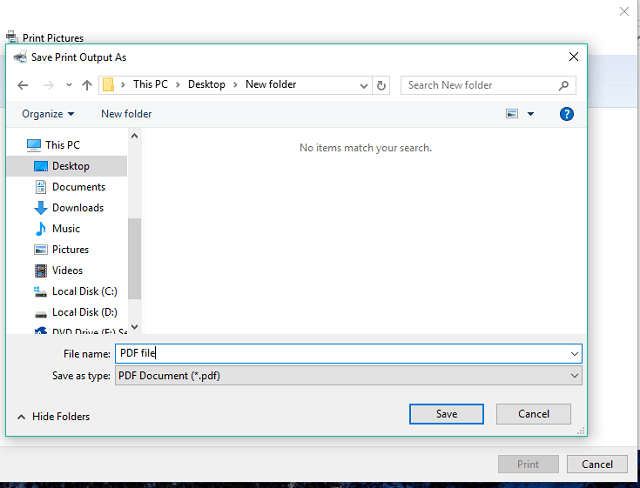 Creating a PDF file is fairly easy in Windows 10, but in this article, we’re not going to talk about creating a regular PDF file. As we mentioned, you can create an image gallery in PDF out of your regular images, for easier sharing, or simply more practical storing. 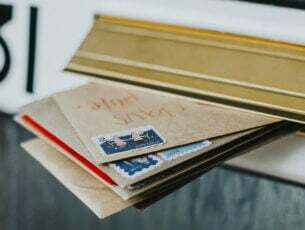 Unlike some other actions, like taking a PDF screenshot, or creating a custom Live Tile, that are not possible with Windows 10’s built-in features, Microsoft’s latest operating system actually has the ability to transform multiple images into a single PDF file. Creating a PDF file from your images is perhaps the most useful if you want to club all your scanned documents together. So, we assume you’ll mainly use Windows 10’s PDF-creating option for that purpose. So, if you want to create PDF image galleries, Windows 10 has all you need. 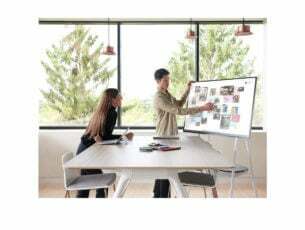 We also have to mention that this feature is only available in Windows 10, so if you want to create a PDF image gallery in Windows 8.1 or Windows 7, you’ll have to use a third-party program for that. You can use a third-party program in Windows 10, as well, if you don’t like the default option, it’s all up to you. There you go, now you just need to open the PDF file, and all your images will be stored there. As you can see, the process is pretty easy and straightforward. You can use the Microsoft Print to PDF printer to combine as many images into PDF as you want. 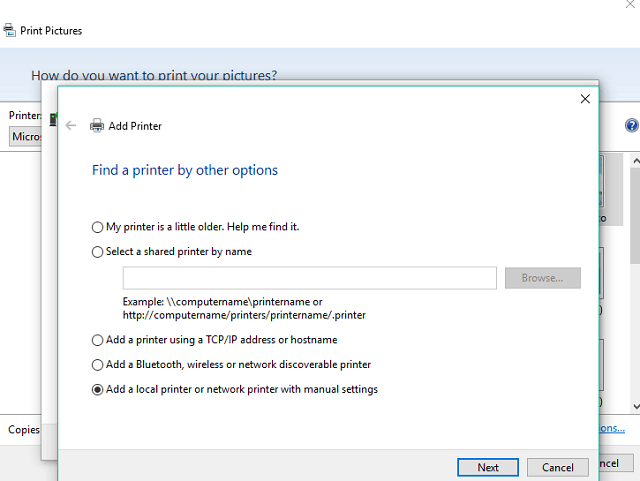 Using the Microsoft Print to PDF printer is very effective, you just saw that, however it might not appear for all users by default. 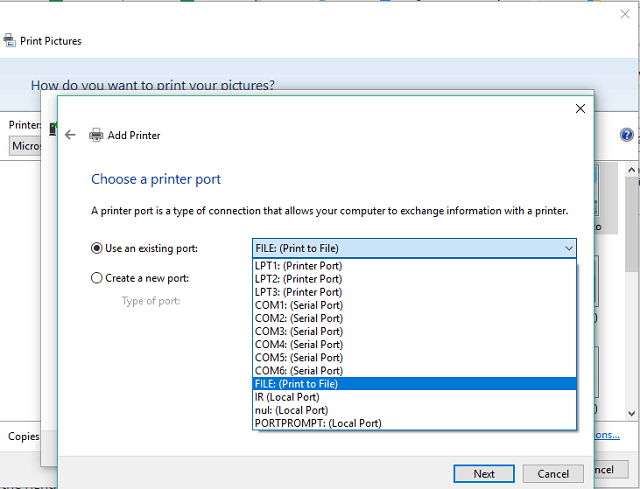 So, in case you can’t find the Microsoft Print to PDF printer under the list of available printers, you’ll have to enable it by yourself. 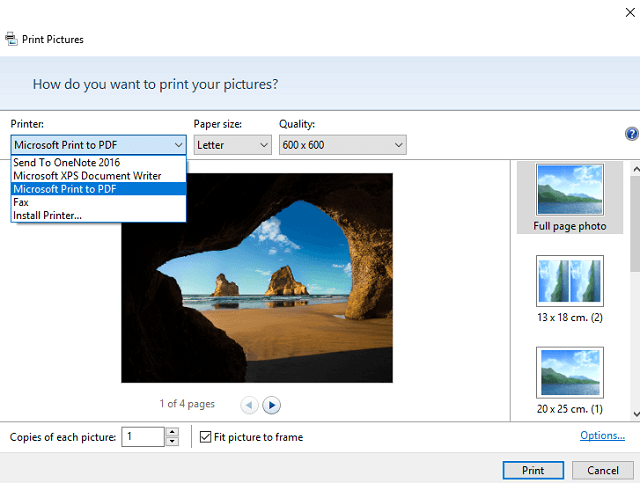 There you go, after installing the Microsoft Print to PDF printer, you’ll be able to normally create PDF files from images, like we’ve shown you above. 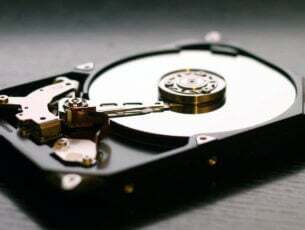 Since this tutorial is solely for Windows 10, it won’t work on older versions of the system, like we mentioned at the beginning of this article. To perform this action in Windows 7 or Windows 8.1, we recommend downloading and installing doPDF. Once you install this utility, perform the process as shown above, but this time use the doPDF printer, instead of Microsoft’s Print to PDF printer. If you have any comments, questions or suggestions, just let us know in the comments below.